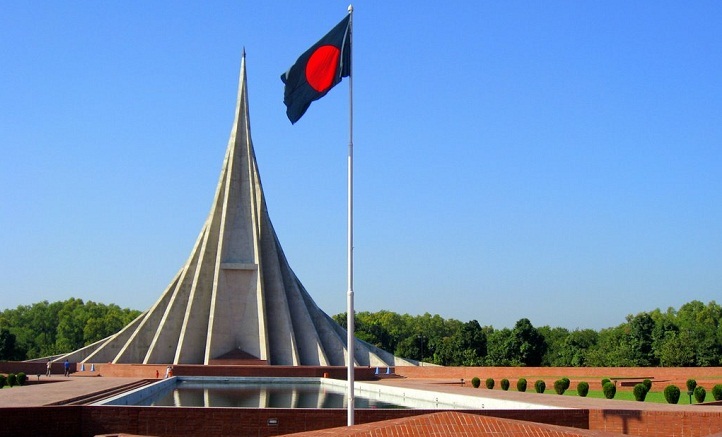 The National Memorial at Savar will remain inaccessible to the public from December 13 to December 15 over cleanliness purpose, an official release said today (Thursday). Ahead of the day, people have been asked not to put up posters, banners and festoons from Aminbazar to the National Memorial. People were also asked to keep the both sides of the road clean. People, who will place wreaths on the Victory Day at the national monument, were urged not to damage the beauty of memorial area, the release added.